Looking for the perfect gift for yourself or a fellow coffee lover? 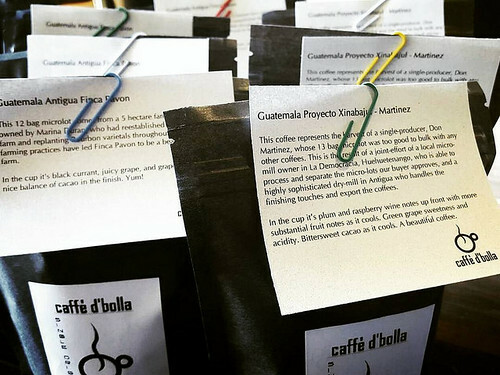 Check out our Monthly Select Single Origin Subscription! Fresh and amazing coffees roasted and delivered to your door once or twice a month. Shipping is included.